The fifth issue of Aerospace Lab Journal is devoted to the interaction of aircraft, helicopters and launchers with lightning. A lightning strike to an airliner is a rather frequent and unavoidable threat. Several papers present the physical properties of lightning and storms. Experimental and theoretical studies of the direct effects of lightning on aircraft are described. Indirect electromagnetic effects are also depicted. 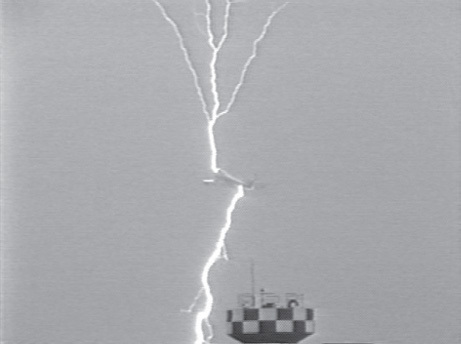 The papers strive to enlighten how fundamental knowledge of the physics of lightning can be applied to assess the reality of lightning threats and to improve the effectiveness of aircraft certification against lightning.